For the final ornament in the Inside Story series, Hallmark Artist Anita Marra Rogers found inspiration in a vintage Hallmark Christmas card. 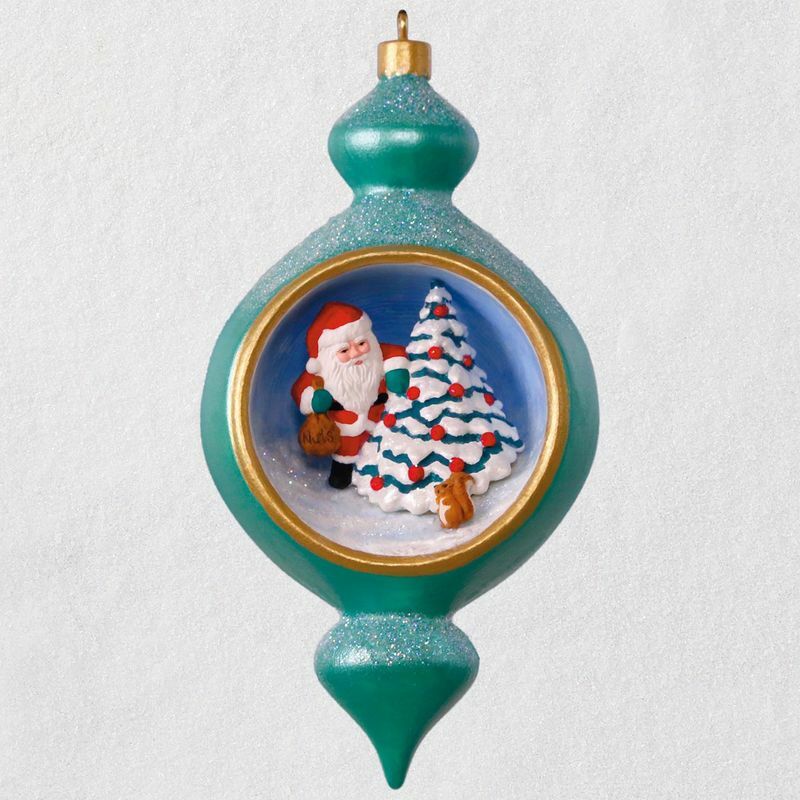 Recreating the whimsical scene of Santa Claus surprising a woodland friend with a bag full of nuts, this design displays the generous spirit that makes Hallmark's heritage so rich. 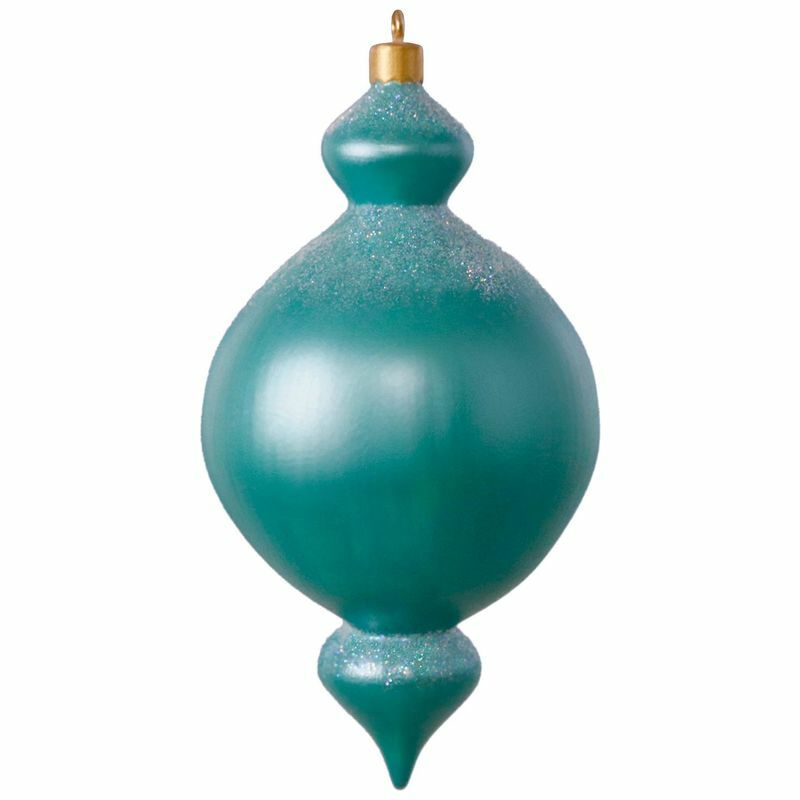 Anita is adept at bringing holiday nostalgia to life, which is evident from both the story seen inside as well as the classic shape of the ornament itself. 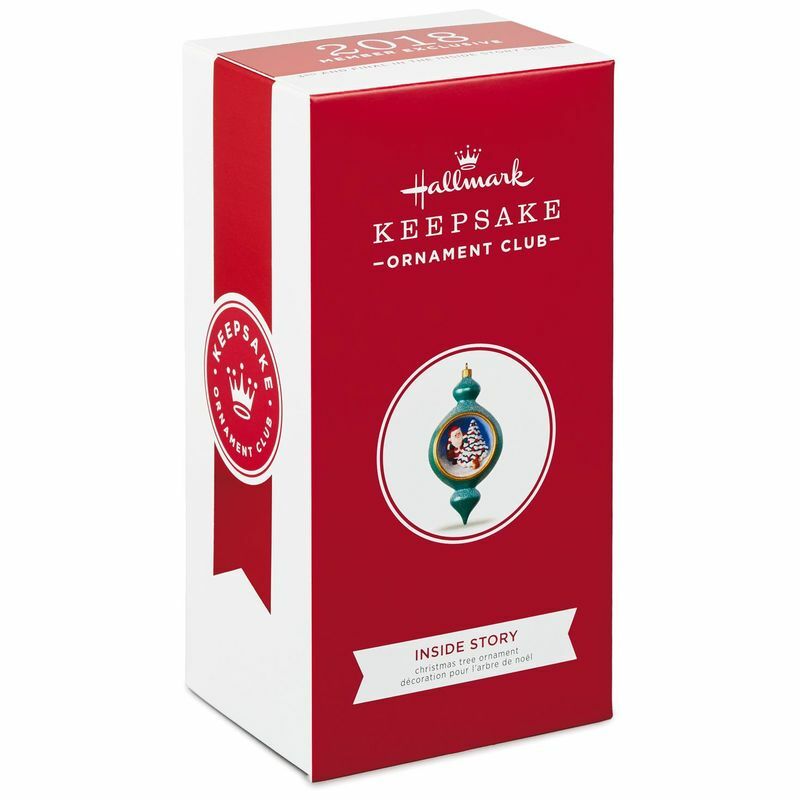 This charming Christmas tree ornament is a KOC member exclusive. 3rd and final in the Inside Story collector's series. Collect all three to complete the series! Measures 2.66" W x 5.15" H x 2" D.